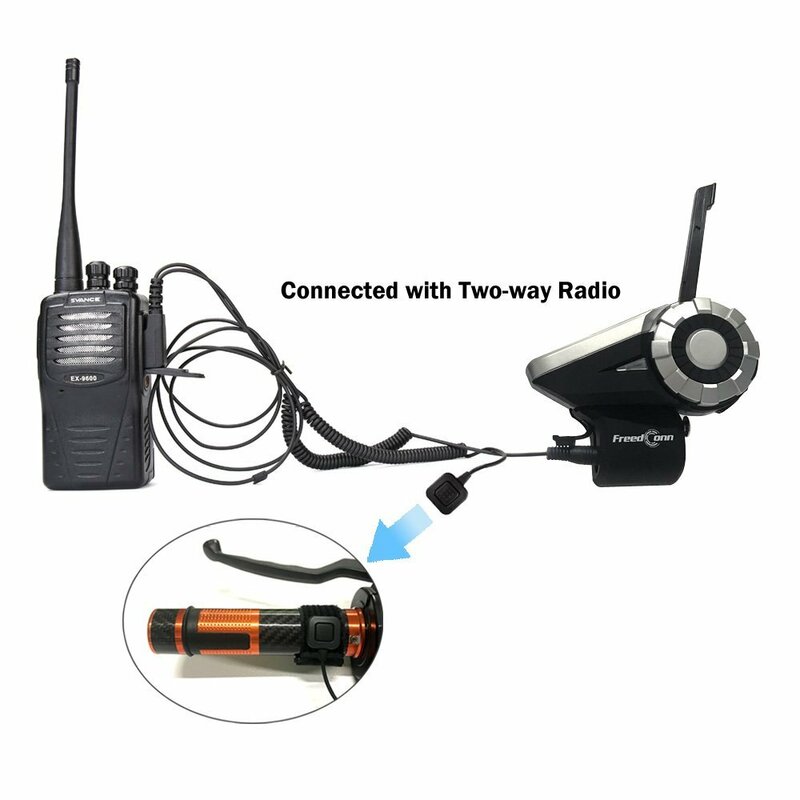 Meet all the communication and entertainment needs of your ride. 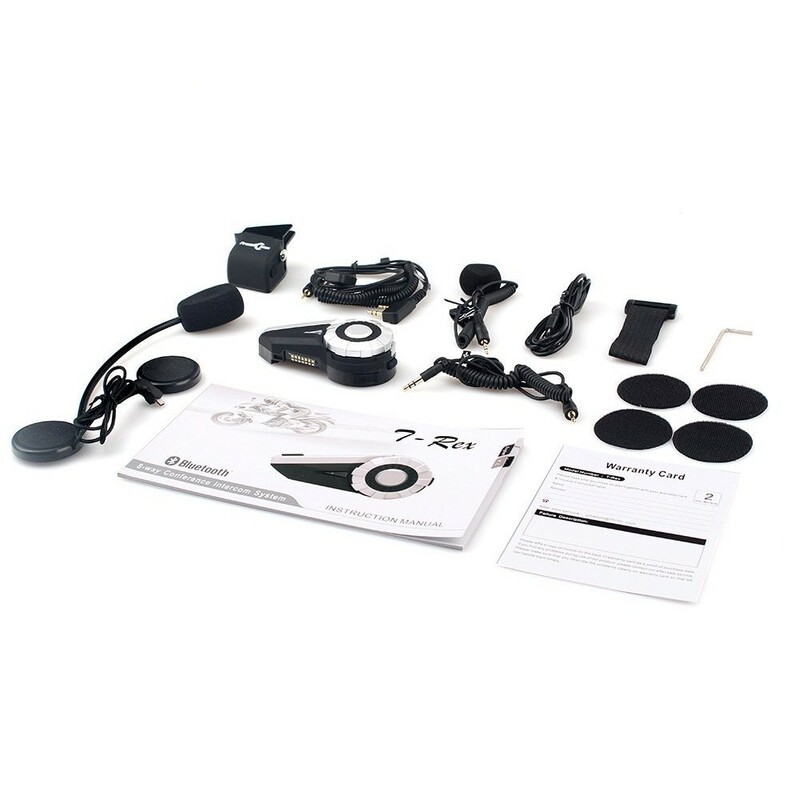 The T-Rex headset focuses on convenience and security of the riding. The T-Rex’s advanced digital processing technology offers top level communication performance and perfect user experience. The T-Rex supports up to 8 riders intercom in crystal-clear HD audio at the same time, up to 1500 meters (~ 1 mile) away, especially for team riding. 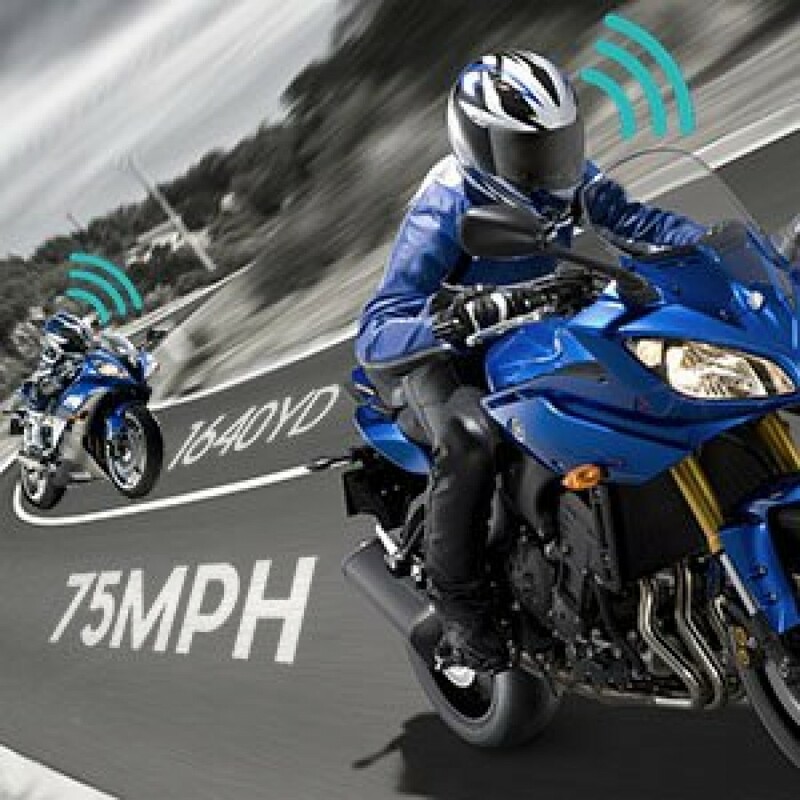 It allows riders to operate functions such as GPS, MP3,phone calls and more with intuitive voice prompt and needn't to take your hands off of the handle bars for a long time to make sure your riding safety. It also can be used with L3 remote controller, make your operation more convenient. 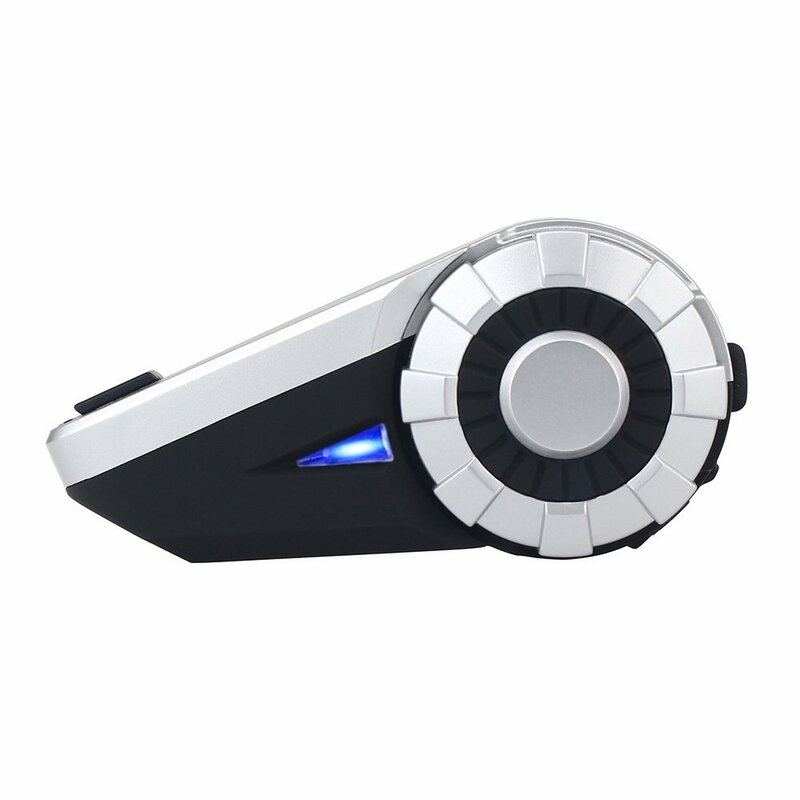 The T-Rex is compliant with the Bluetooth 3.0, supporting HSP (headset profile), HFP (Hands Free Profile), and A2DP (Advance Audio Distribution Profile). 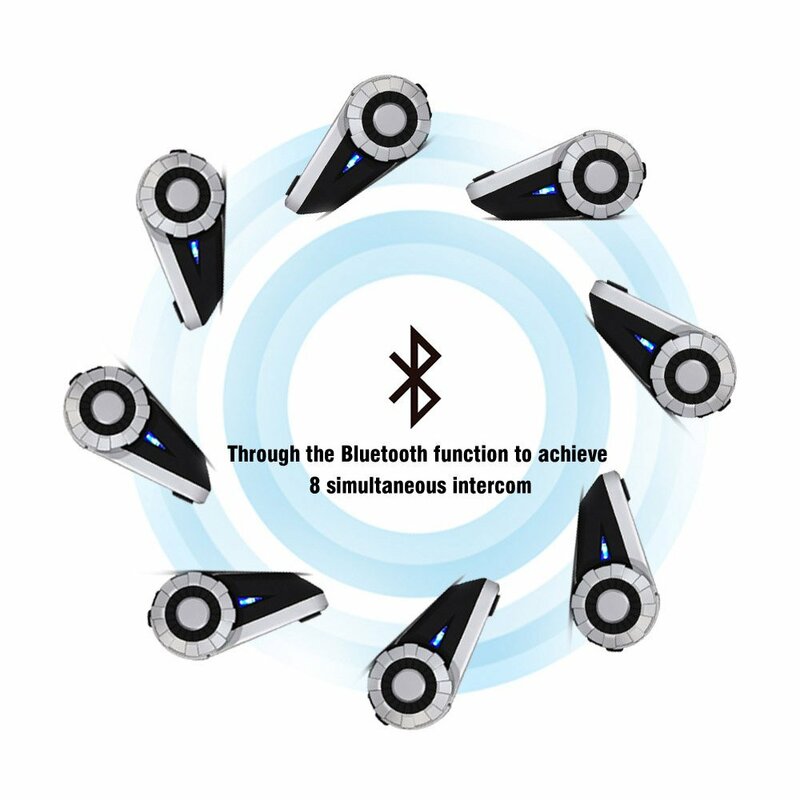 It is suitable for most Bluetooth-enabled devices. 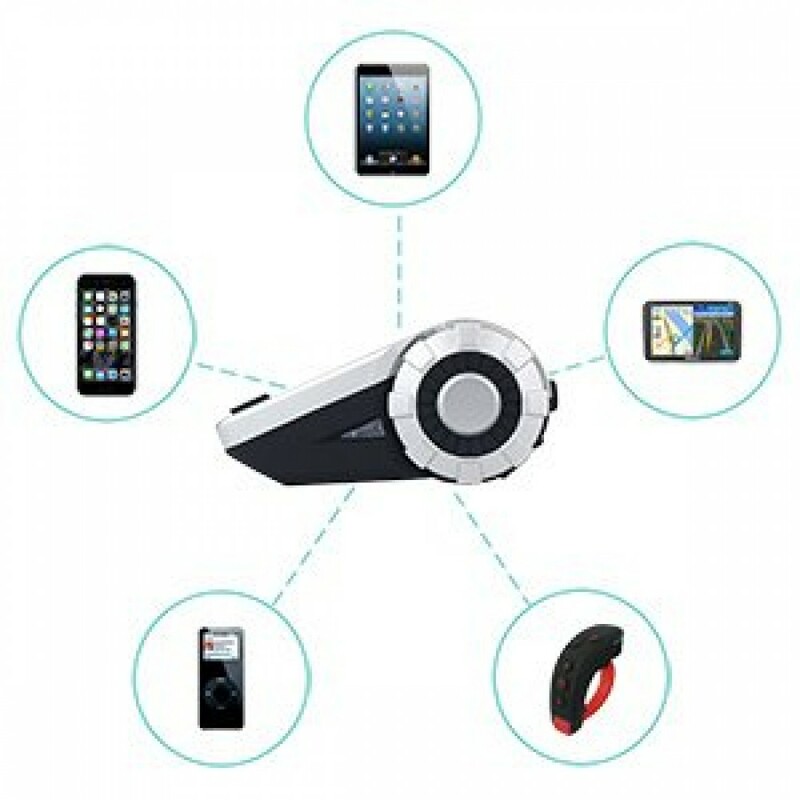 Once it's connected to a mobile phone and a GPS device, and support hands-free calling, and listen to the voice prompts from the GPS device. 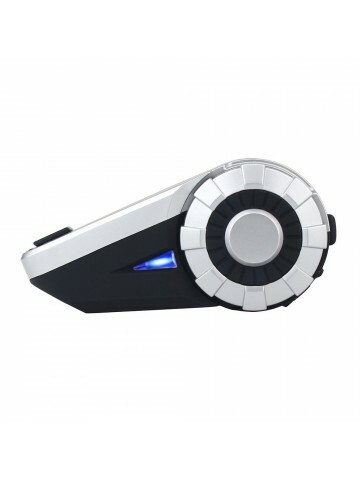 Similarly, you can connect it to an MP3 and mobile at the same time to enjoy your favorite music by controlling music through AVRCP (forward, backward, play, pause). 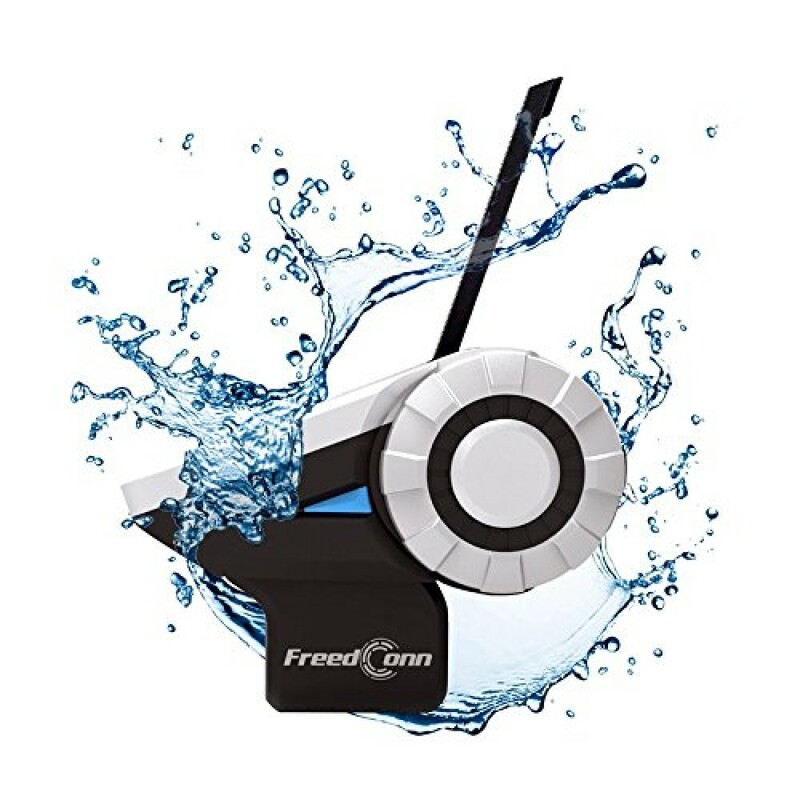 The high-quality stereo speakers won't let you down! 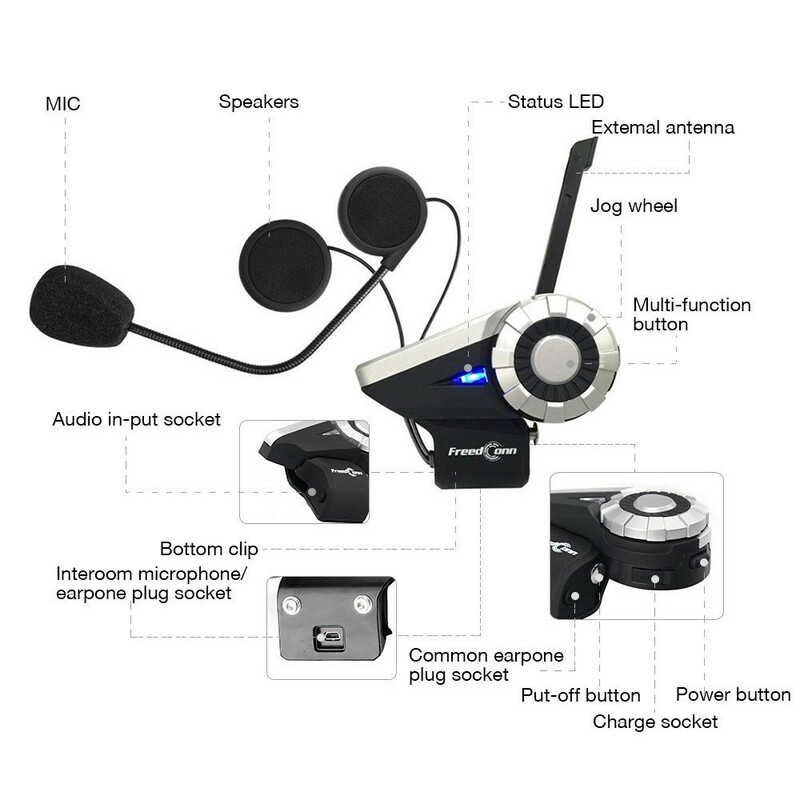 Powerful intercom communication - Supports up to 8 concurrent riders on the same intercom system within 1.5 km (~ 1 mile). 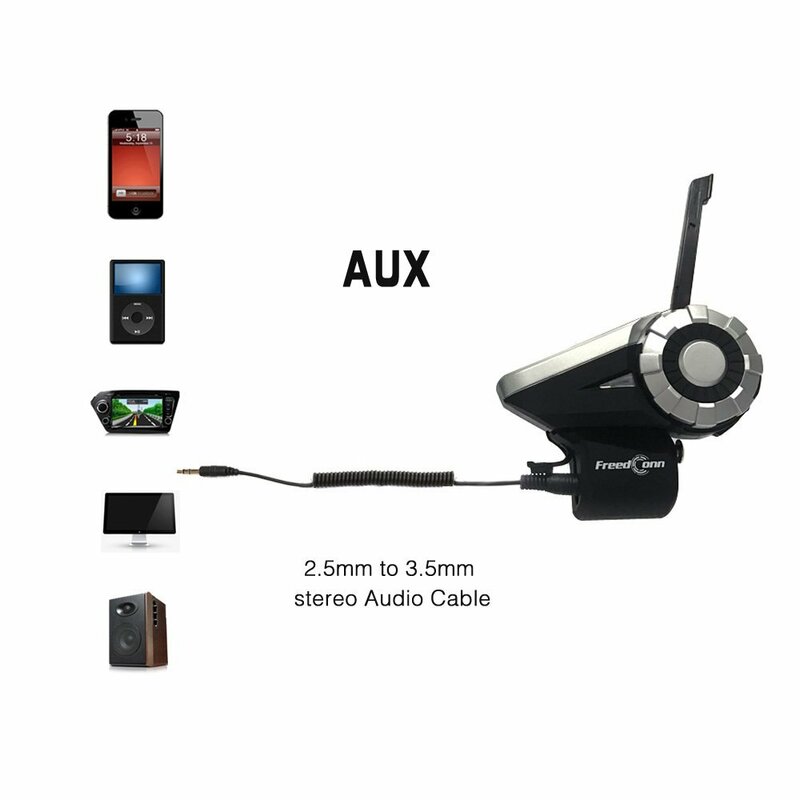 Great sound quality & noise interference - Hi-Fi speakers offer crystal clear music from any Bluetooth device (cell phone or MP3). It provides noise control technology to block the ambient noise effectively. 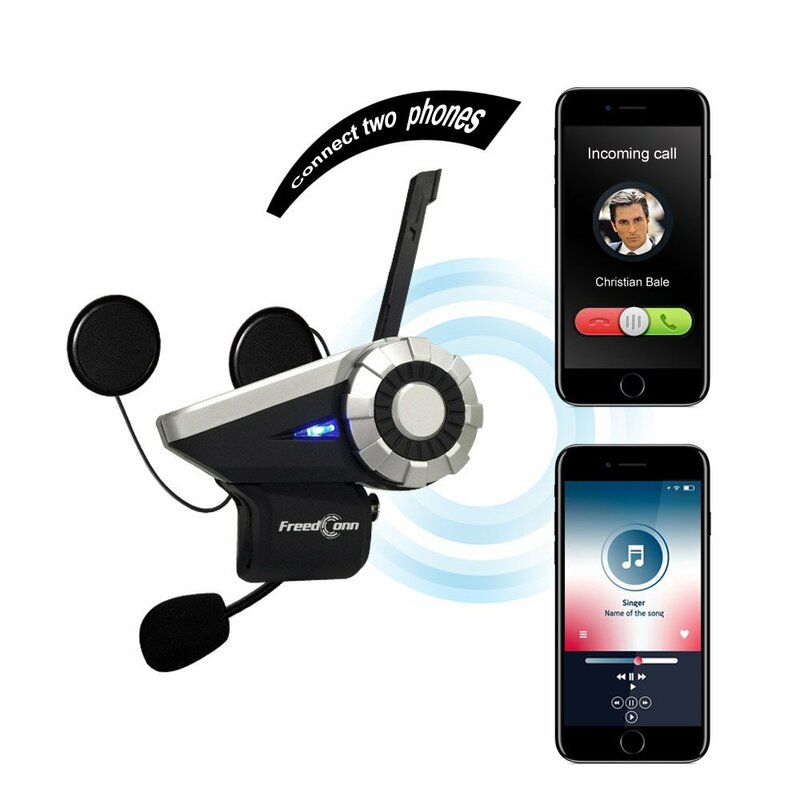 Advanced audio multitasking technology - Easy to switch to/from calls and intercom or when listening to music, FM radio or GPS. 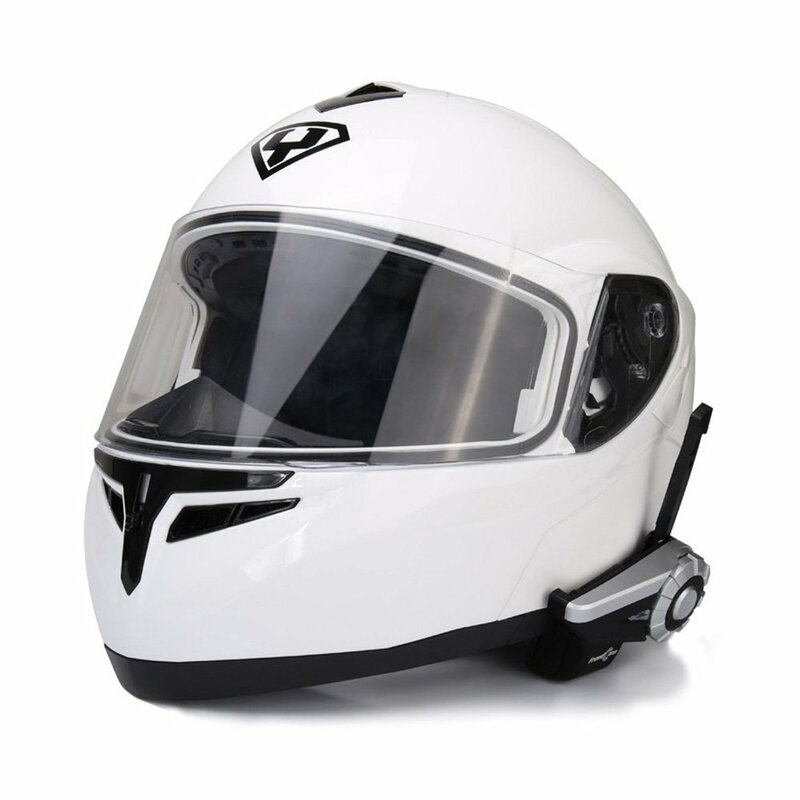 Weather-proof design - Water-proof (tested in severe conditions under rain, snow, and heat), it adapts to all kinds of weather.